We have extensive experience of handling regulatory and compliance enquiries both nationally and internationally. We act in many FSA and DTI/BIS inquiries and also represent clients under investigation by foreign regulatory authorities in the US, Hong Kong, Australia, France, Ireland and Switzerland. 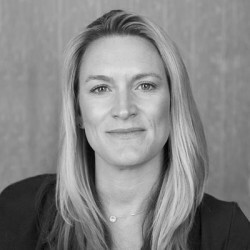 Nicola Boulton has worked for FSA/FCA and acts for clients in market abuse and unauthorised trading investigations. 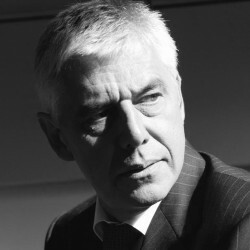 Michael Potts has acted in numerous FSA/FCA investigations including the first ever FSA prosecution for insider dealing and subsequent insider dealing ring investigations. 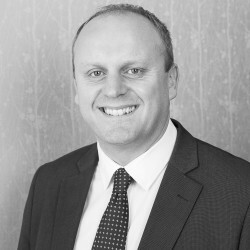 Matthew Frankland has particular expertise in professional disciplinary proceedings. 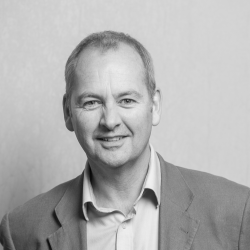 David Byrne is recognised for his work in DTI/BIS investigations, including directors’ disqualification proceedings, Enterprise Act 2002, Health and Safety and Trading Standards issues.